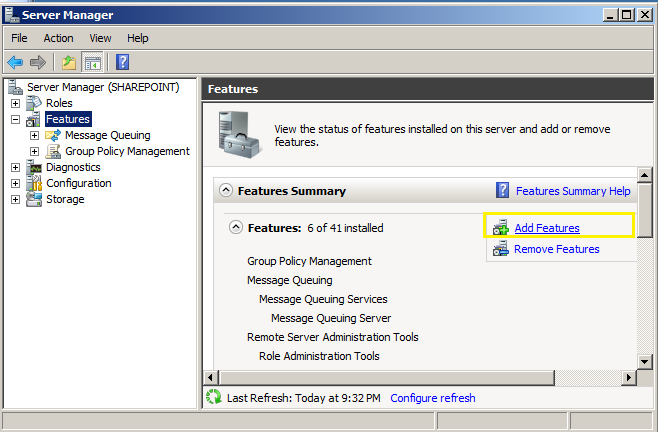 Home PowerShell SharePoint Utilities Windows Server How to Install PowerShell ISE in Windows Server 2008 R2? 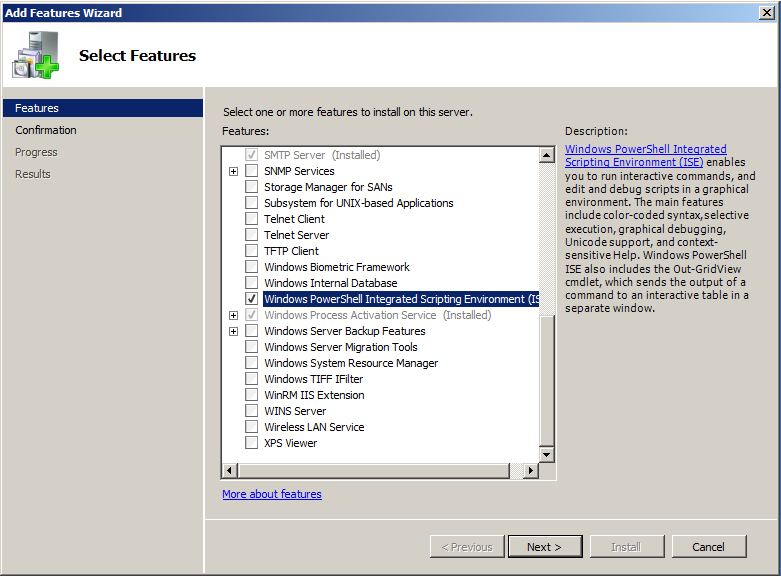 How to Install PowerShell ISE in Windows Server 2008 R2? 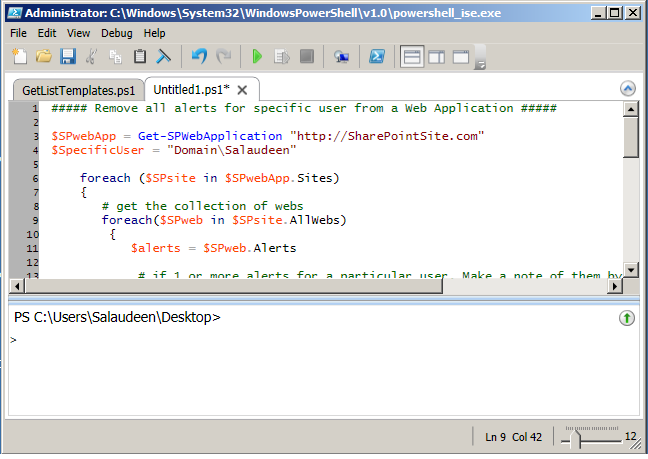 PowerShell ISE is a wonderful tool for creating, Debugging and executing PowerShell scripts. But it doesn't get installed automatically. 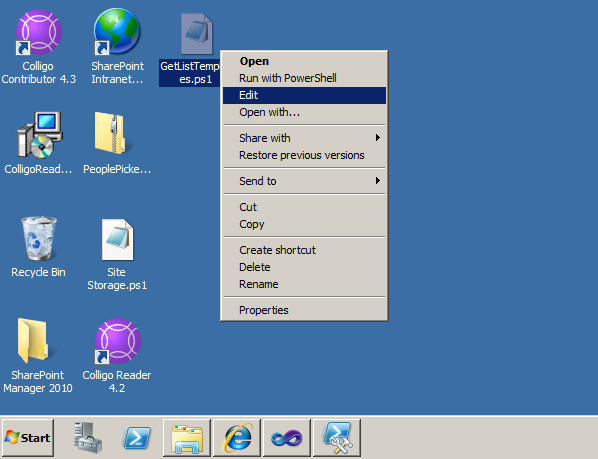 Here is how to install PowerShell ISE in windows 2008 R2. You don't have to download anything to get PowerShell ISE in Windows 2008 R2, Its a Instinct feature but not installed by default. 2. From the features list choose "Windows PowerShell Integrated Scripting Environment"
Once installed, You can choose "Edit" from PowerShell Script files to launch PowerShell ISE. you can access the PowerShell ISE by typing "PowerShell_ISE" in Run box even!